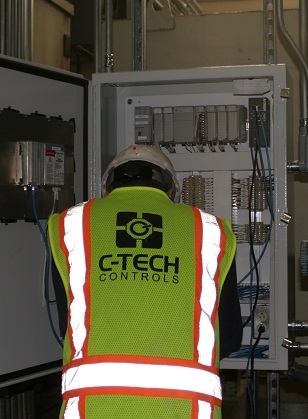 C-Tech has trained staff in Allen Bradley, GE, Yokogawa PLC's, and Schneider-Electric Power Meters. 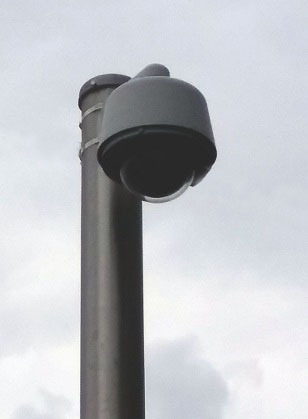 Monitor your Campus from one Spot. We carry serveral lines of Industrial Automation. LEADER IN PROVIDING SMART SOLUTIONS FOR YOUR APPLICATION’S NEEDS. 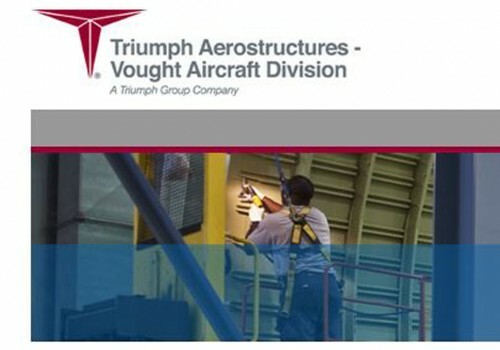 Our record speaks for itself when it comes to Quality and Reliability of our Projects. We are proud of our partnerships with our customers and of the exceptional work we have done for them. strives to bring the best solutions in the market to your Facility. C-Tech offers a wide range of products to meet your controls needs, and can pick the best of breed system for your applications. When upgrading an old Energy Management system, the logic in the controllers must be updated to include energy saving strategies. C-Tech installs Door Access control systems. Call and ask about Open Options access Solution. Our specialization allows us to design & build any type of project and that’s why we are considered the best on the market. 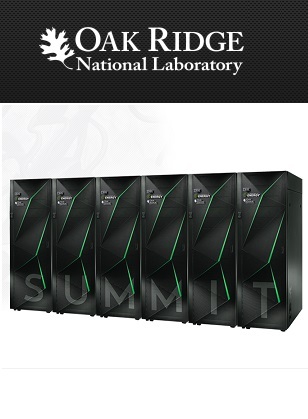 We can service your system to keep it working at peak efficiently. Hourly Rates and Service Agreement options. Automated Analytics of your Facility can determine what is and isn’t working at peek efficiency. Controls install for cooling the new Summit Suppercomputer at Oak Ridge National Labs. C-Tech had upgraded MTSU’s Boiler Plant Controls. 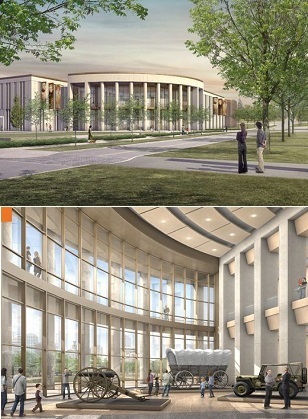 C-Tech has been awarded the HVAC controls for the New Tennessee State Museum project. 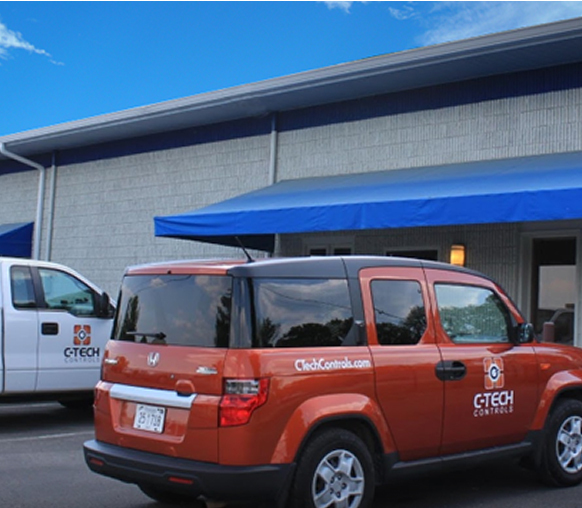 C-Tech Controls has 3 locations in the southeast.